Non-surgical hair replacement is a safe and non-invasive method to treat your hair loss problems. Many people misunderstand the treatment as just wearing a wig, toupee or a hair piece. But with advancements in medical science, hair systems too have evolved and have become sophisticated. Today hair systems create a look which is very natural, easy and comfortable to wear. At our Life Slimming and Cosmetic Clinic in Hyderabad, Vizag & Vijayawada we custom create hair systems using natural human hair which matches your hair type and colour. Our hair systems are so natural that they seamlessly integrate with your existing hair. You can comb, shampoo, dye or gel your hair without any concerns. Non-surgical hair loss treatment is the best option for people who find it difficult to stimulate hair growth with the use of medications. 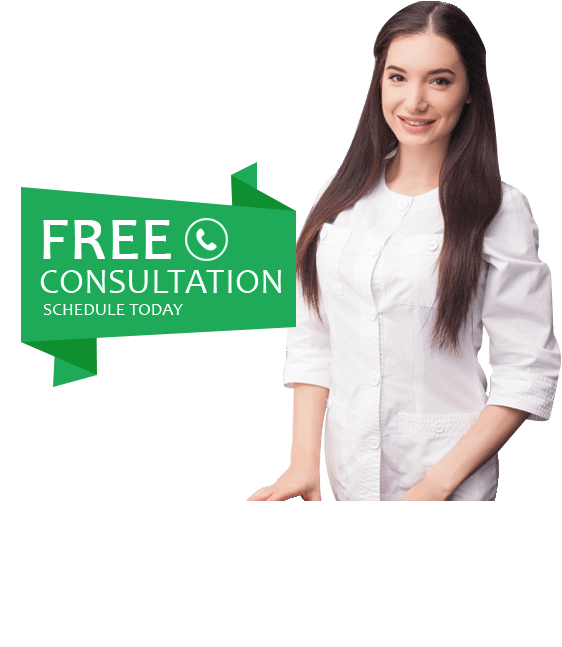 It is also meant for people who develop baldness early on in their twenties and who do not want to undergo surgical treatments like hair transplantation. 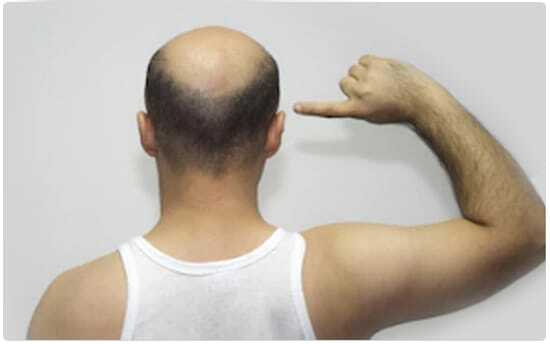 In order to collect donor hair for transplantation onto the bald area, the person seeking treatment has to allow the hair loss to run its course. In all the scenarios referred to so far, non-surgical hair toupee offers a safe way to deal with hair loss. Since the grafts of the transplanted hair systems are created from human hair, it is not possible to detect the difference through sight or touch. You do not have to look middle aged in your twenties due to hair loss. Opt for completely safe non-surgical restoration of your hair and regain your lost confidence. Start with an initial design consultation. Our experts analyse your hair type, colour and style to create a product which best suits you. Our experts will also take you through treatment basics in this stage. You can choose between readily available cost-effective hair systems or get a hair system custom built. If you choose the latter, our experts start the design of the hair system as per specifications to match your natural hair. A thin and transparent membrane is applied to the scalp which is grafted with natural human hair. The next step bonding the membrane to the scalp using advanced adhesives and weaving it with the existing hair to create a natural look.